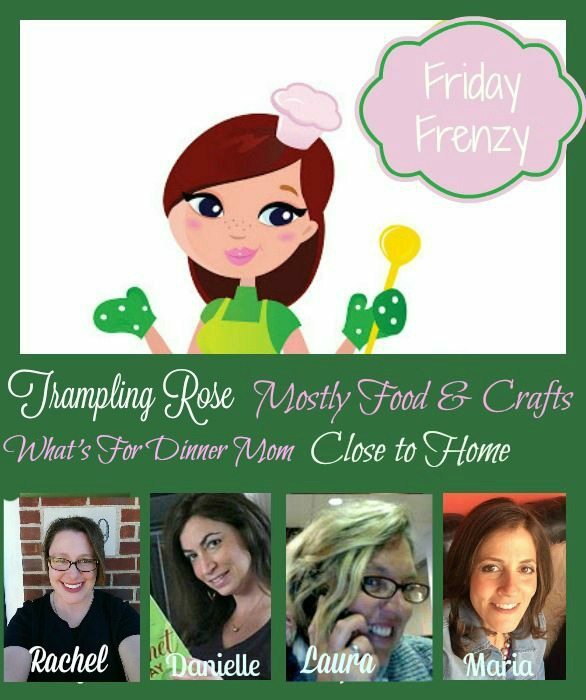 Close to Home, Mostly Food and Crafts, Little House Big Alaska and Trampling Rose would like to welcome you to the FRIDAY FRENZY-where we come to share your Recipes, Craft projects, and whatever else you’ve been working on. When you link up to the Frenzy your posts will be featured on all four of our blogs for quadruple the exposure. Each week we will showcase a few of our favorites from the week before and pin them on our Friday Frenzy Pinterest Board as well. Please follow your hosts! Speaking of Thanksgiving, how cute are these adorable Thanksgiving party favors. Check them out from Creatively Homemade. 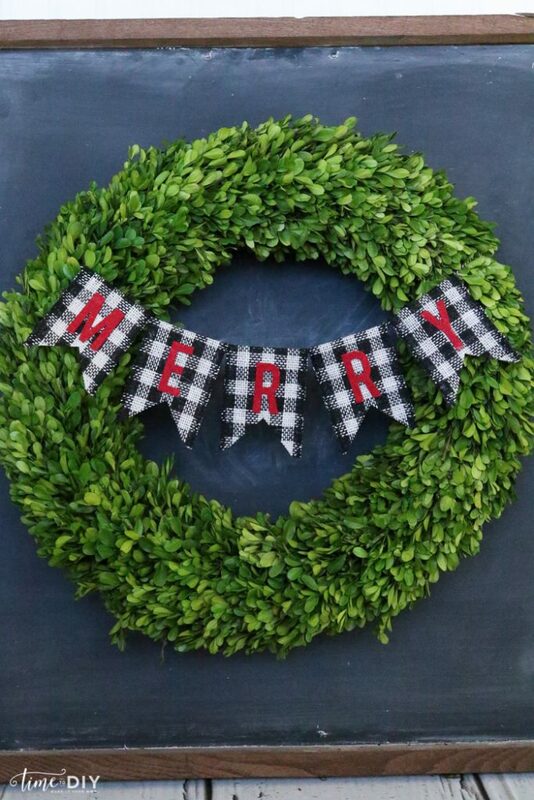 Get two decorations with one with this creative and festive DIY Reversible Holiday Banners from Lolly Jane. Pull out the Crock pot for these yummy Slow Cooker Beef Carnitas from our very own Little House Big Alaska. This entry was posted in Stuff by Rachel. Bookmark the permalink.